Despite the best efforts by PC manufacturers to make and keep computers dull and boring, there’s a select few out there who are carrying the flag and shining that glossy beacon for those who care about fashion and trends. Ultimately, they don’t want to be boring, which is where both computers and the accessories that go with them typically end up. Accessory manufacturers needs a wake up call, to get those rubbish black bags off the shelves and start to introduce something a bit more interesting. Singapore-based, Flickz have tried to do this with their range of laptop cases that offer fun and adds style to the equation. 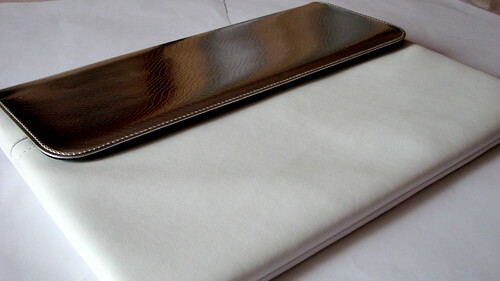 If you visit the Flickz online store, you can find a configuration tool for mixing and matching different designs to create your very own laptop case to suit your fashion needs, and you won’t find any boring grey or dull black designs. Buy from one of their pre-configured collections or customise your own, there’s a whole range available for you to choose from and even more that you can design yourself. Choose from Exotic Yellow to Pink Chroma or perhaps a mix of the two? Using a material called Techpro, a mixture of Ethylene Vinyl Acetate and Polyethylene, keeps the case thin and lightweight with foam padding for absorbing light bumps and impacts. 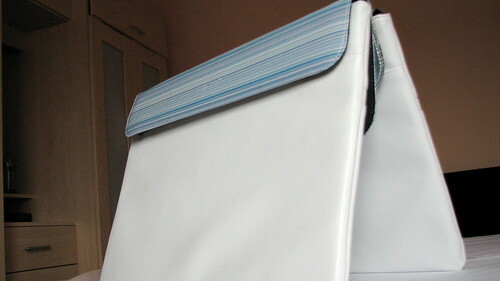 The large front flap wraps around the back and front of the case and secures itself to the main body with velcro. Because of its size, it makes it easy to open and close as well as providing a cushioned feel when carrying it under your arm. 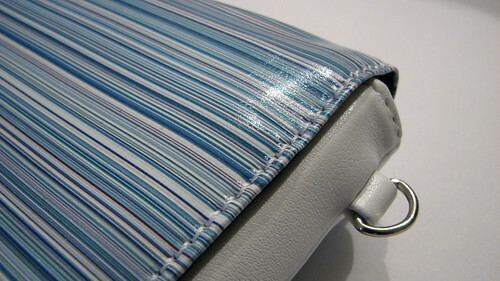 The inside of the case is finished with a nylon lining which will prevent any scratches to your notebook. 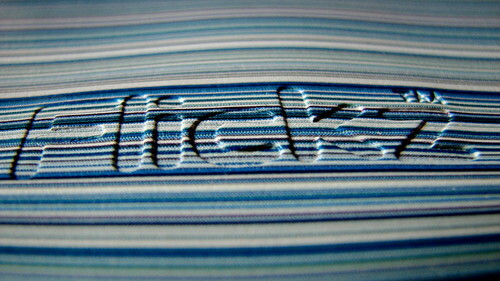 The modular design of the Flickz, means it’s very quick and easy to change the flap. 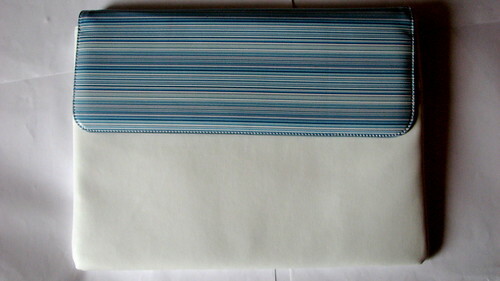 At the back, you’ll find more velcro and a zip for undoing the flap. This mean you can buy one case and add on as many different flaps as you want or keep up with the seasonal trends and adding more as new designs are released. You could have one for each day of the week. 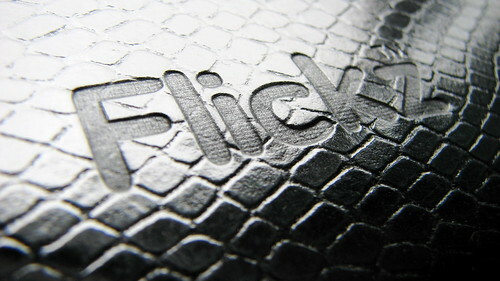 Try a Flickz case, you can find one to fit the MacBook, MacBook Pro, HP Mini, Asus Eee PC and 14-inch notebooks.